Posted on June 21, 2015 at 7:25 pm. 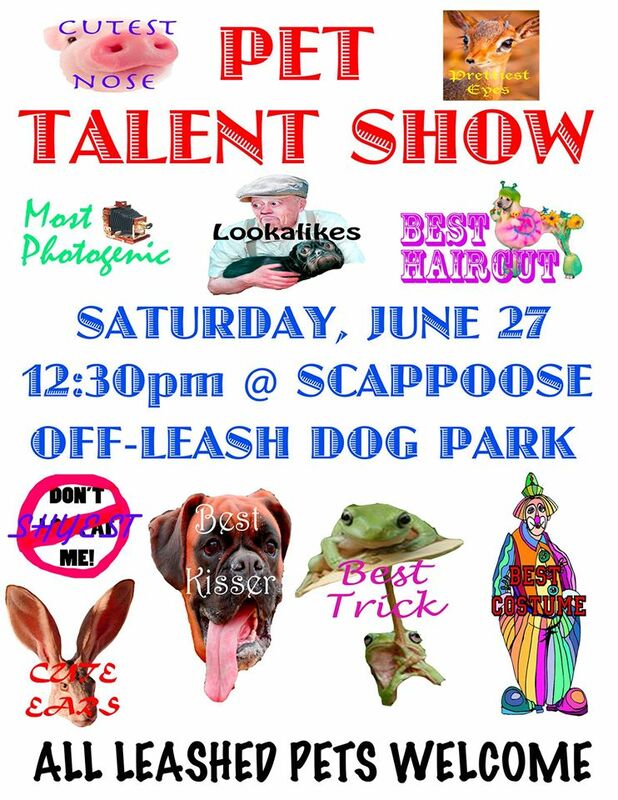 Scappoose SummerFest is always held on the last weekend of June, in well, you guessed it, Scappoose, Oregon. What is SummerFest? 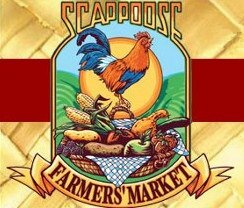 SummerFest is an annual community event organized by the Scappoose Boosters as a fundraiser to help fund their local sports prorgrams. If you ask the folks who have lived here for quite awhile, they will say it was the old “Pow-Wow” Festival. You will find lots of live music and vendors galore starting Friday 26th continuing until late Saturday at 11:00 PM. This year the SummerFest Committee added a few extra events that can’t be ignored such as the Kids Parade and a Fun Run. Be sure to check out the Kids Parade “SuperHero’s & Princesses” on Friday night. Kids are encouraged to ride their bikes, hot wheels or ride in a wagaon, really, whatever they prefer. Kids must be lined up at 6:30 on Friday 26th on the north side of the Scappoose Middle School. This parade will surely provide the kids with great memories. Who doesn’t have found parade memories from their childhood? The Kids Parade will go from 1st street to JP West ending in Veteran’s Park. It’s sure to be a great way to start the 2 day event. 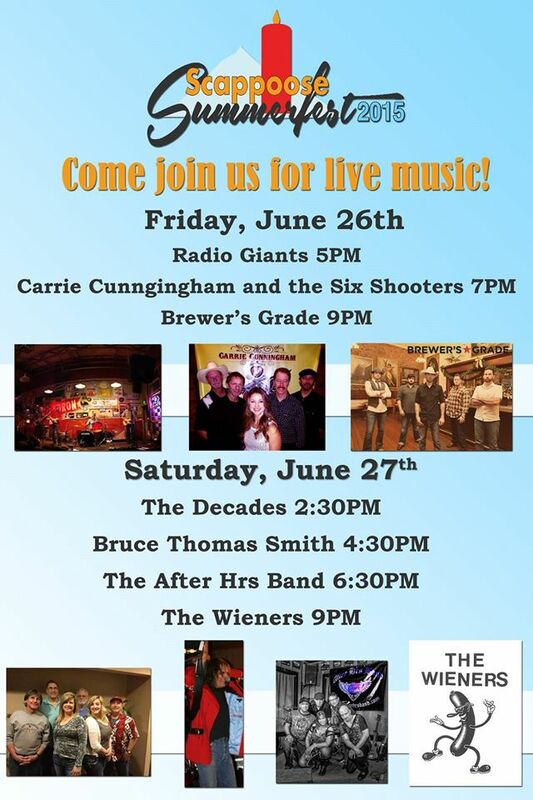 Live music begins on Friday 26th at 5:00 PM with Radio Giants ending Saturday at 9:00 with Weiners with many other great bands in between. 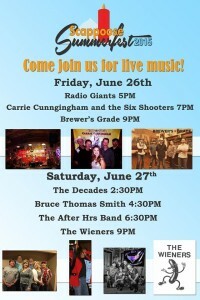 This year the Weiners, a local band, is coming out of retirment to play for the group for the hot event Saturday night. Be sure not to miss out because they were talked out of retirement to play. 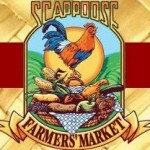 Scappoose Boosters Committee arranged for a Carnival to be on site to celebrate SummerFest. There is even a Ferris Wheel. You can also find a magaican on Saturday on Stage #2 at 3:00 PM. Presto, the Magician, is back to entertain kids of all ages. 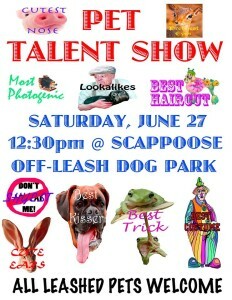 Don’t forget about The Pet Parade which starts at 12:30PM on Saturday 27th with lots of categories and prizes. Please bring your leashed pet to compete. Posted on October 2, 2013 at 1:37 pm. SCAPPOOSE — Varsity Grill and Bar and Scappoose Dutch Bros. Coffee will team up Fri, Oct. 4, to raise money for the Scappoose High School Class of 2014 safe and sober graduation committee. The fundraiser will be held in conjunction with high school’s homecoming game, which begins at 7 p.m., and both businesses will donate a percentage of their sales during the event to benefit 2014 graduation festivities. Local musician Bart Hafeman also will play an acoustic set at the Varsity Grill and Bar from 4 to 7 p.m. and 9 p.m. to close, and baristas from Dutch Bros. Coffee will be at the football game selling their beverages. Varsity Grill and Bar is located at 52001 Columbia River Hwy., and Dutch Bros. Coffee is at 33503 S.W. Chinook Plaza.